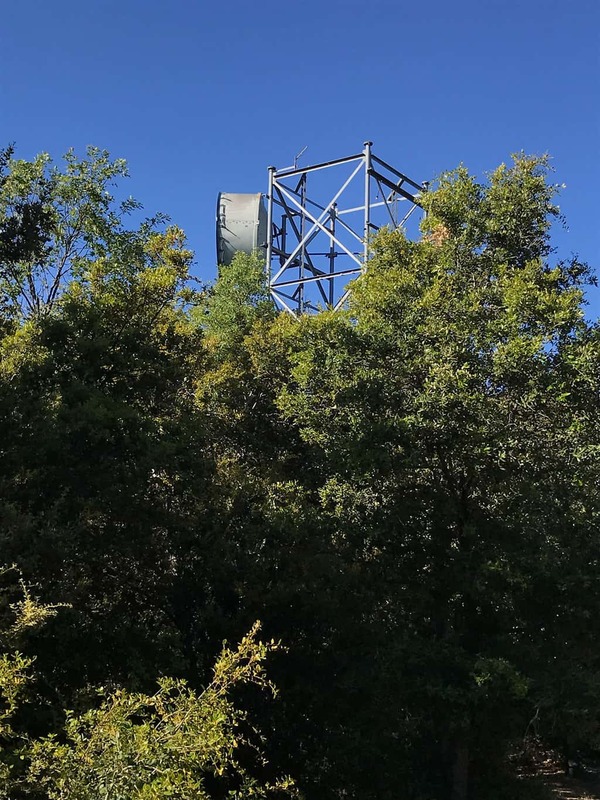 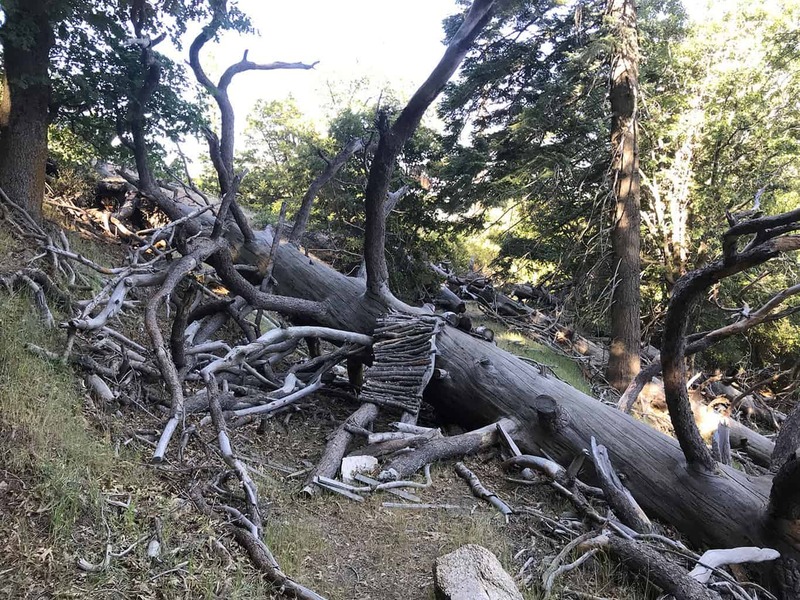 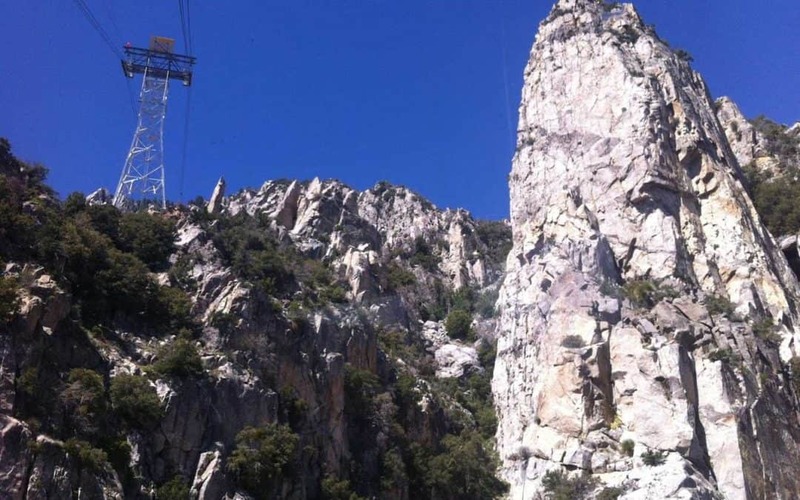 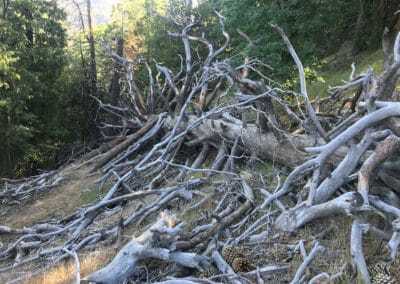 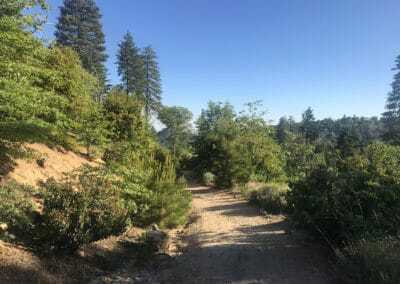 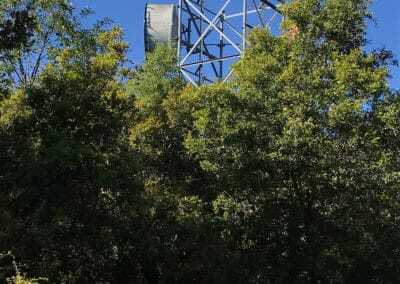 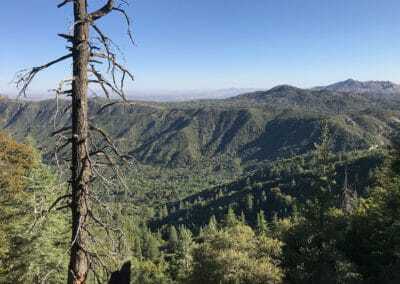 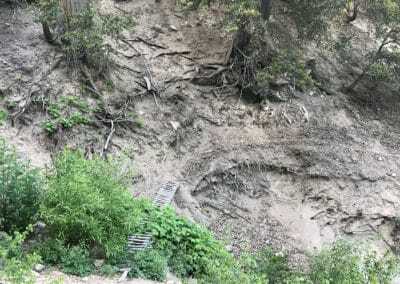 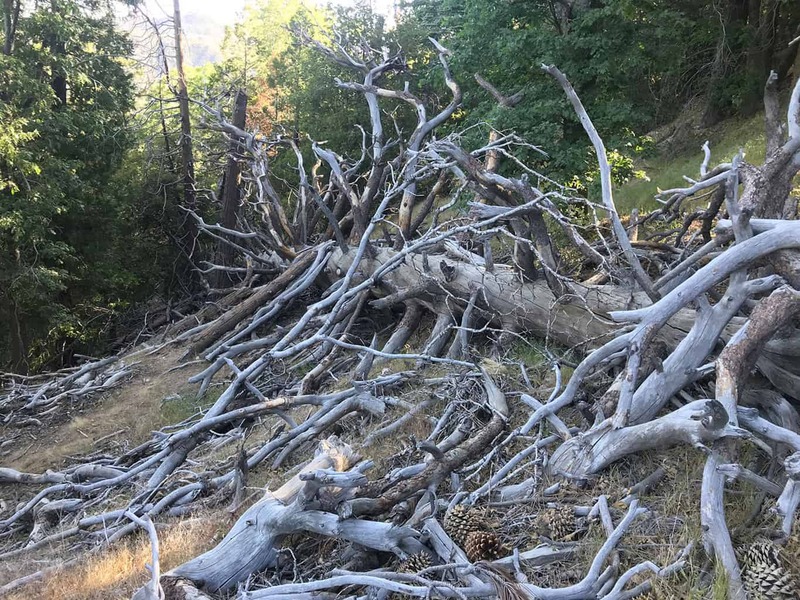 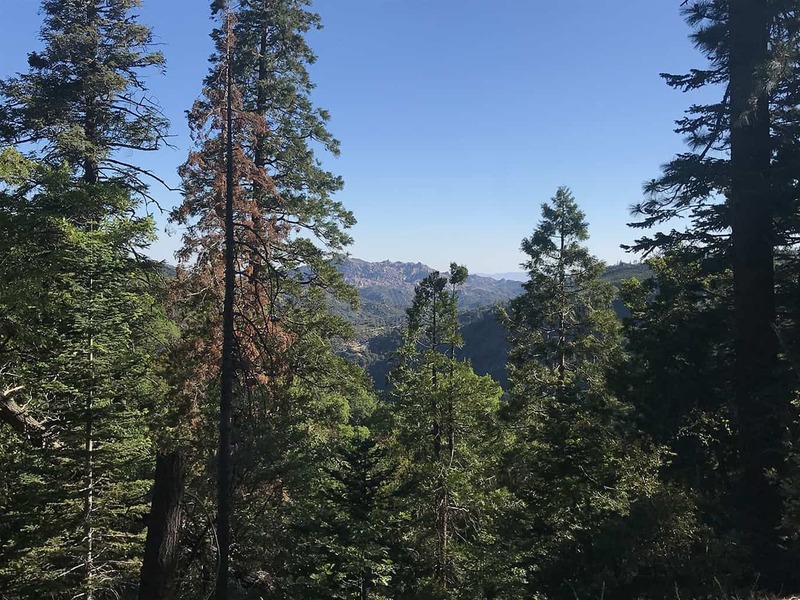 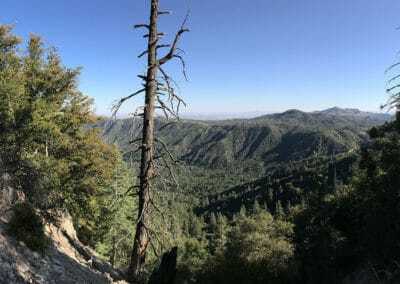 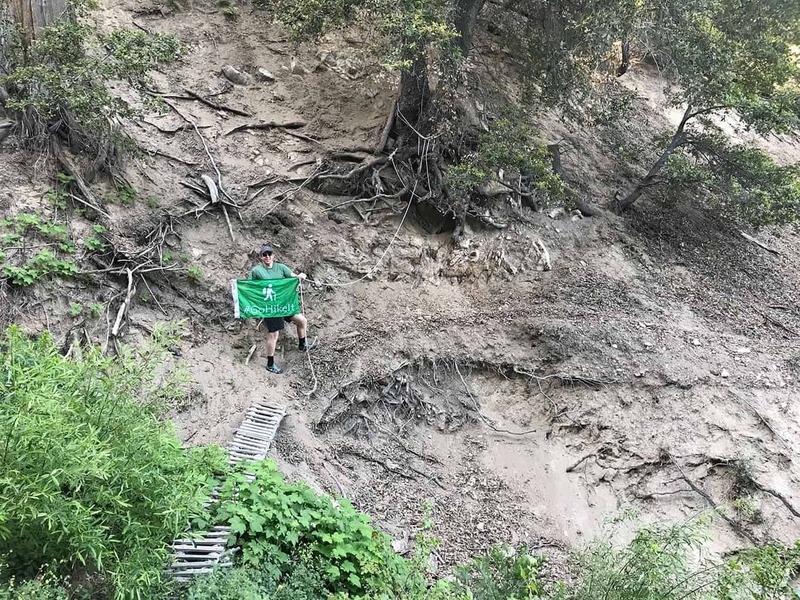 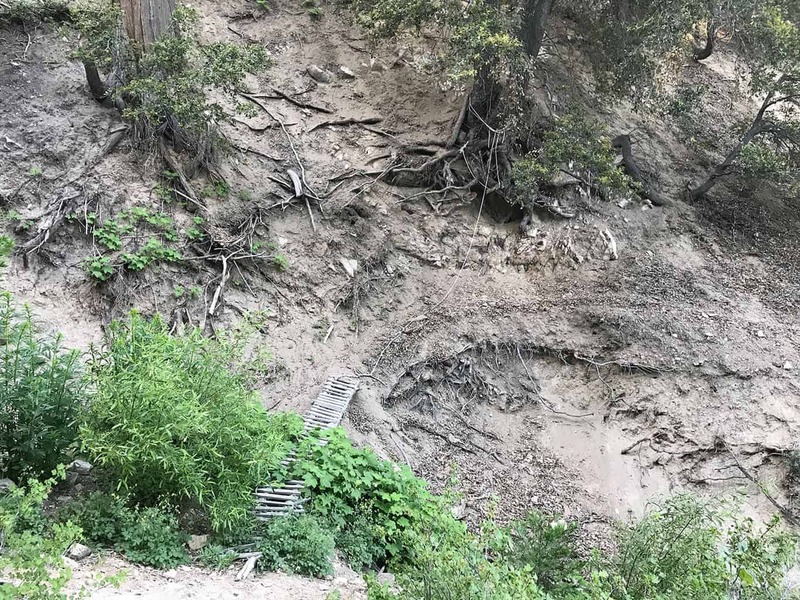 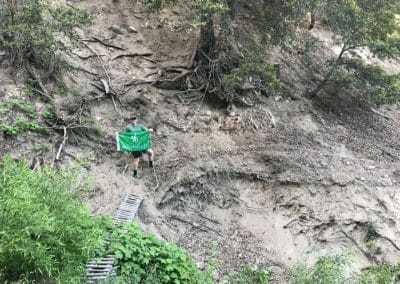 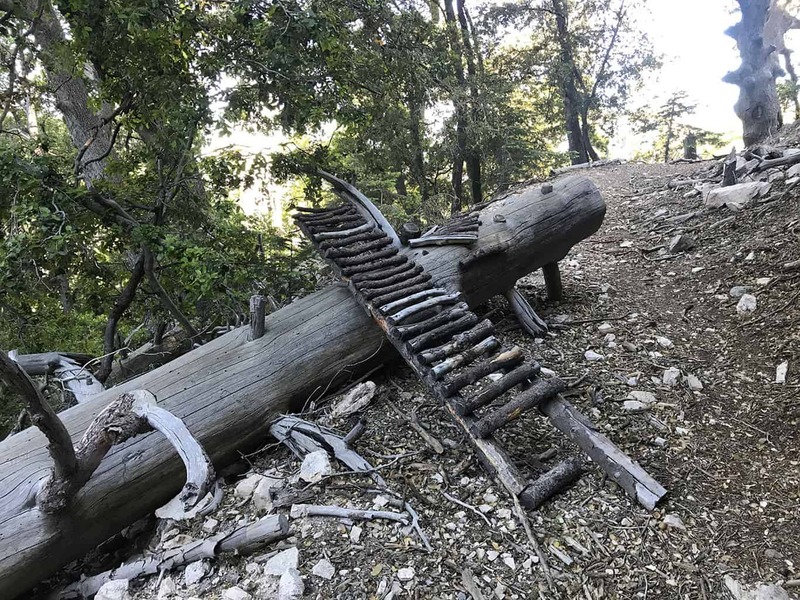 Best Lake Arrowhead Hiking Trail: The Pack Trail, which connects Lake Arrowhead to Lake Gregory is the perfect mountain hiking trail! 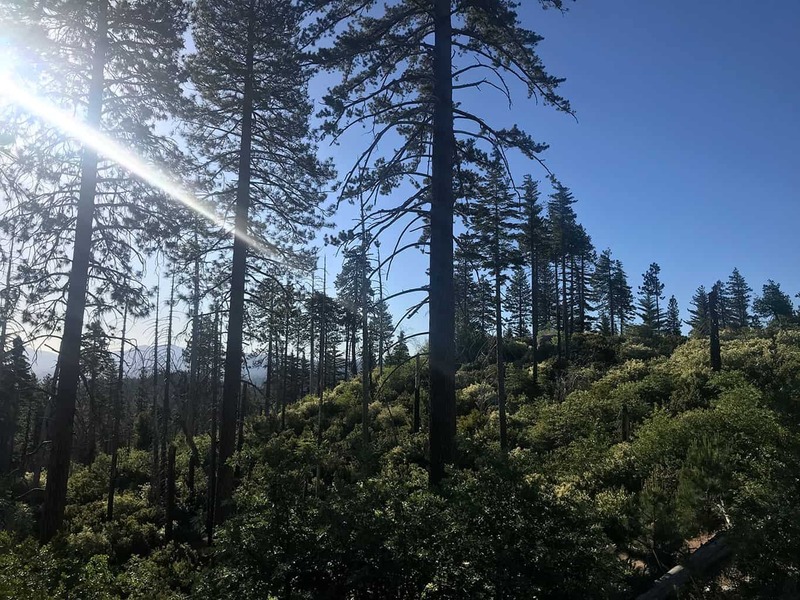 Shaded by towering pine trees, the trail features panoramic views of the San Bernardino mountains, Lake Gregory and the distant desert regions. 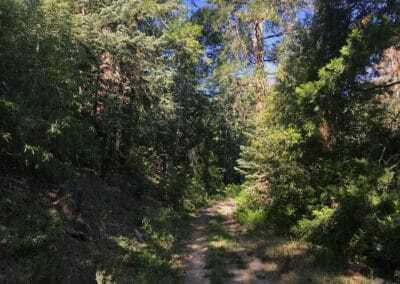 This hiking trail starts along the Tunnel Road, which is near the Grass Valley Lake in Lake Arrowhead, CA. 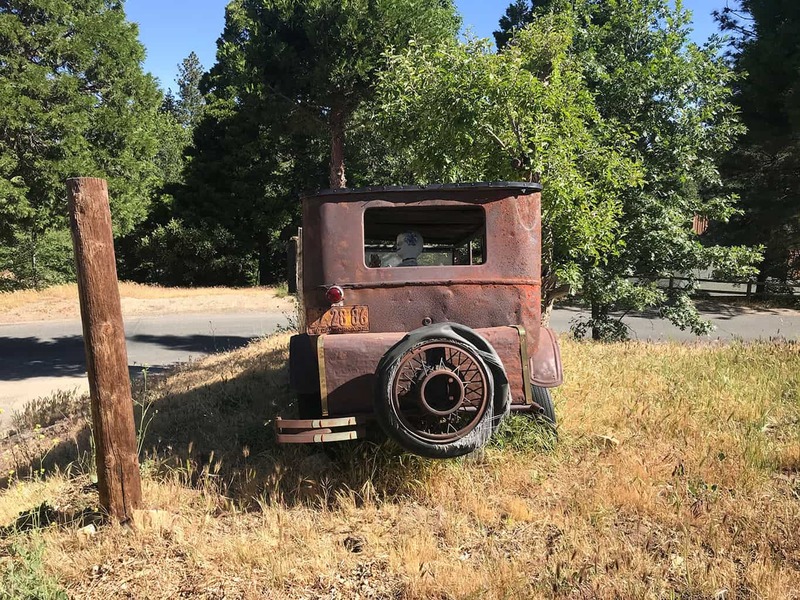 Street parking is available in the neighborhood and the Tunnel Road trailhead is marked by off-road vehicle signs. The Tunnel Road Trail continues to the Pack Trail, which continues down to Lake Gregory. The majority of the trail is well marked and identifiable by regular foot traffic. However, there are a few sections that are single track or overgrown by brush. The Pack Trail continues down to the Dart Canyon Road, a paved road that connects to Lake Gregory. 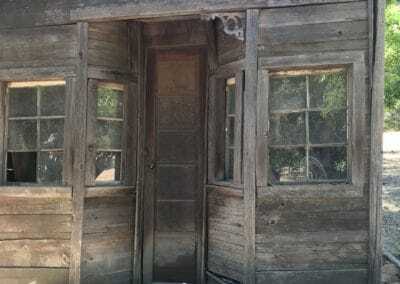 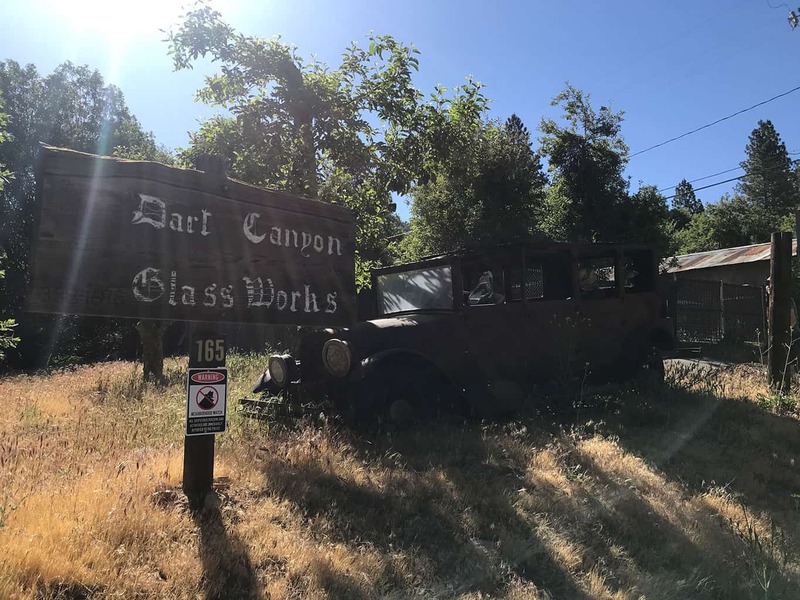 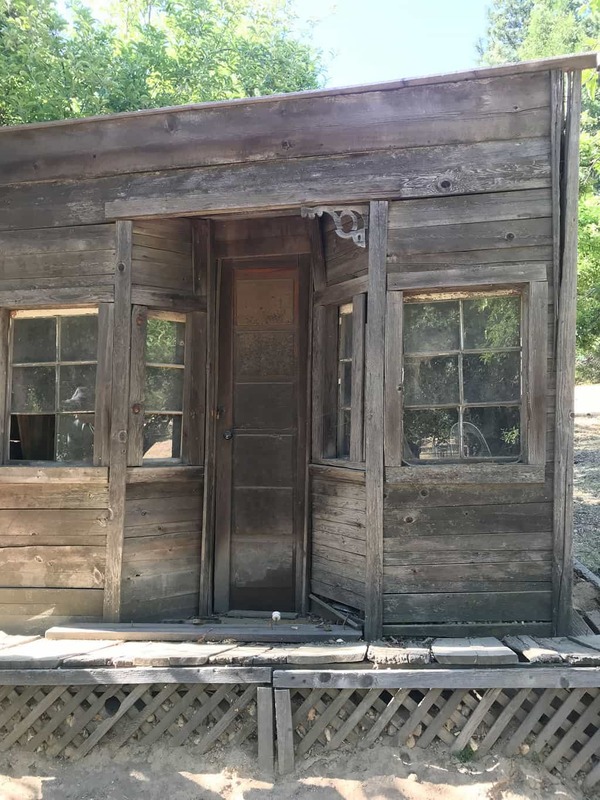 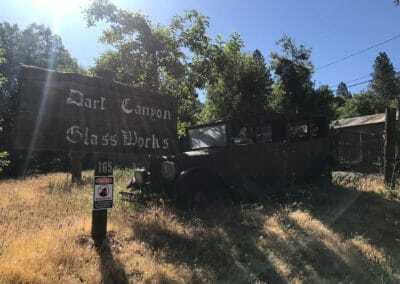 There are some interesting sights along Dart Canyon, including Sycamore Ranch Vineyard & Winery and Dart Canyon Glassworks, which features rustic western style buildings. 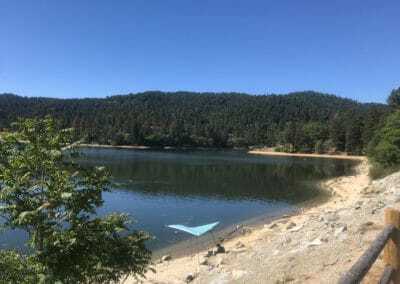 Once you reach Lake Gregory, you can hike along the lake’s perimeter to the town’s main shopping area. The total one-way distance is 6 miles. 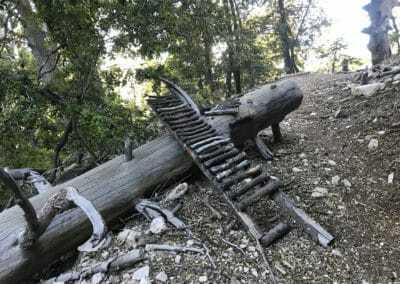 Hikers is can either shuttle back to the parking area or hike back up the trail. 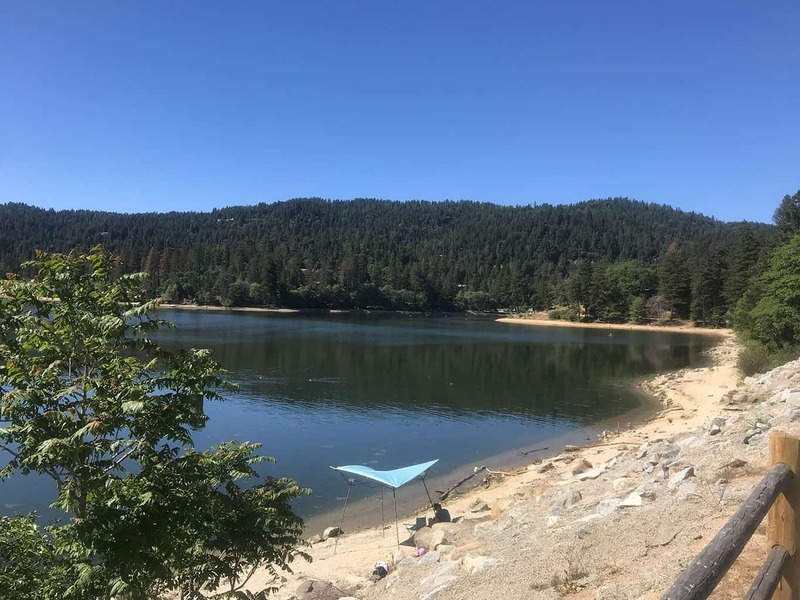 Lake Gregory is a man-made lake constructed in 1939 and features recreation areas, swimming areas and waterslides. 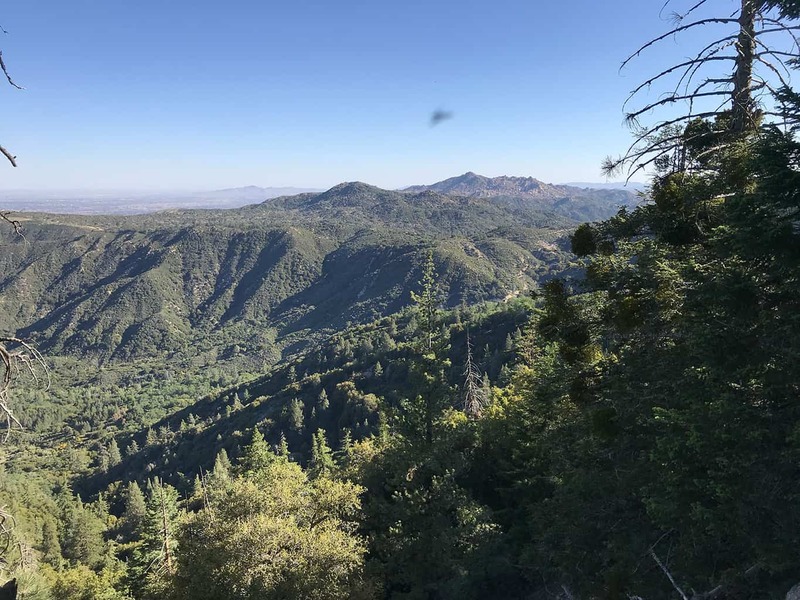 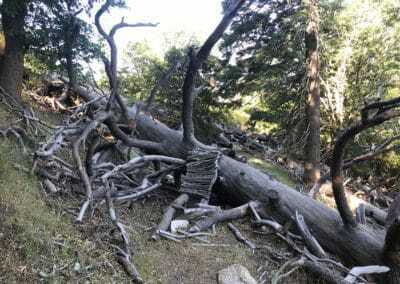 Lake Arrowhead features several hiking trails and rests at over 5,100+ ft. in elevation. 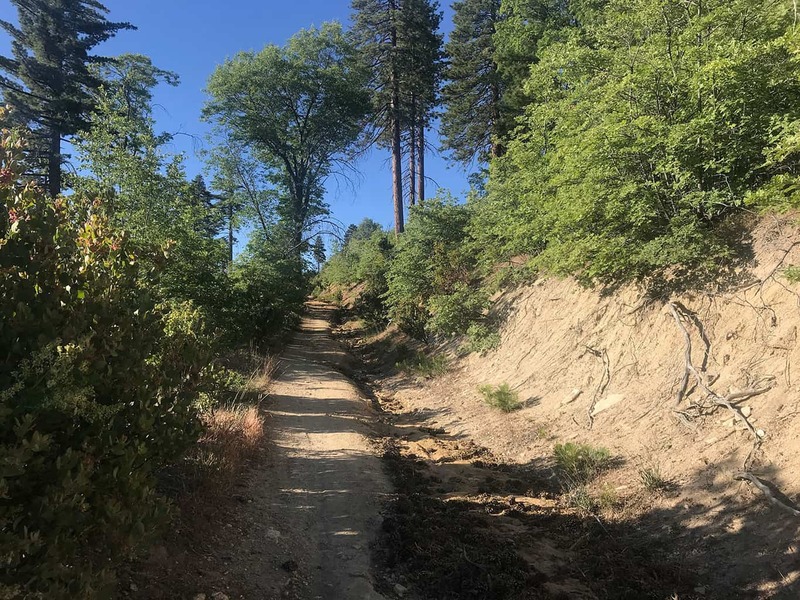 Yes, dogs are permitted on the pack trail that continues from Lake Arrowhead to Lake Gregory. A leash is required/recommended for the Lake Gregory/Crestline town region. 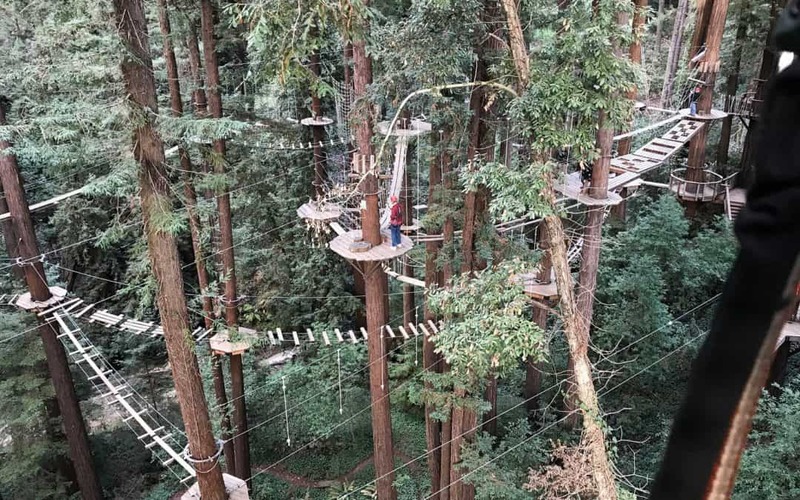 The GoHikeIt team enjoyed The Pack Trail’s remoteness, terrain and panoramic treetop views. 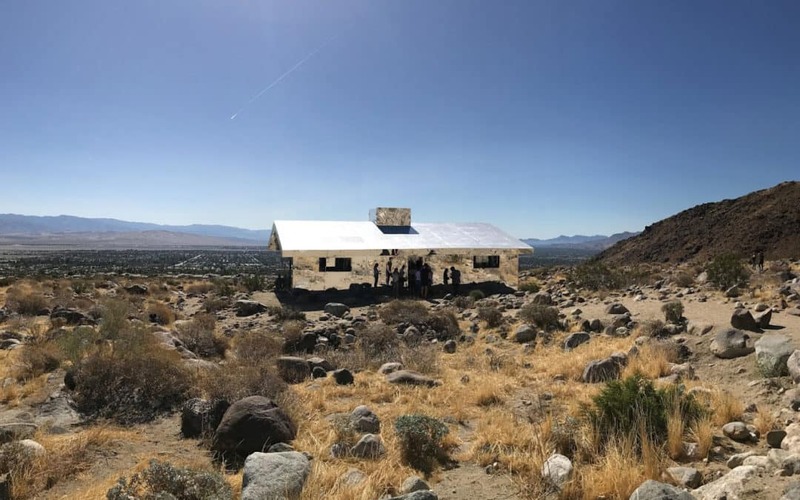 Unlike The Pinnacles Hiking Trail that features desert views of the area, The Pack Trail features scenic view mountain views of San Bernardino’s forest region. 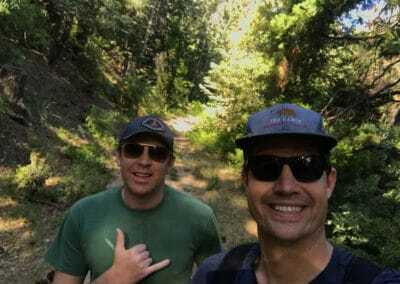 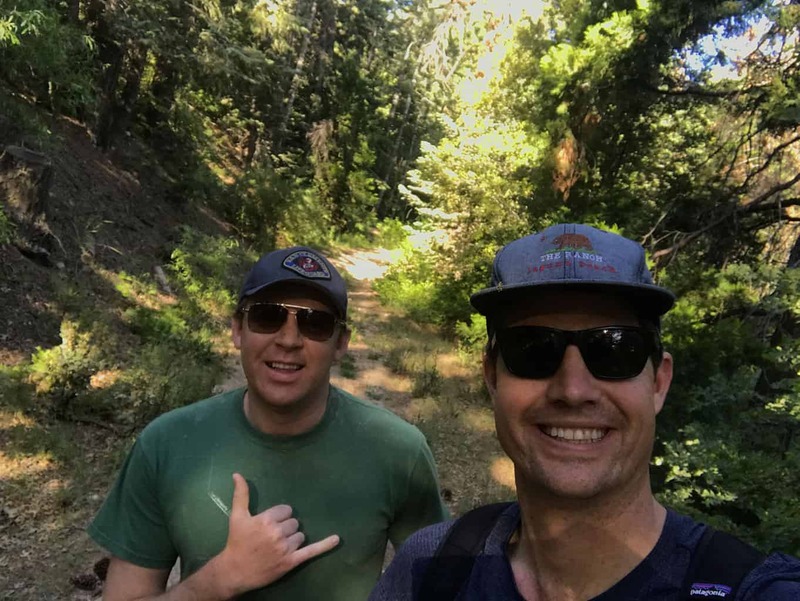 The trail was not too challenging as it was mostly downhill (thankfully the team had a GoHikeIt member met at Lake Gregory for a shuttle ride back Lake Arrowhead).